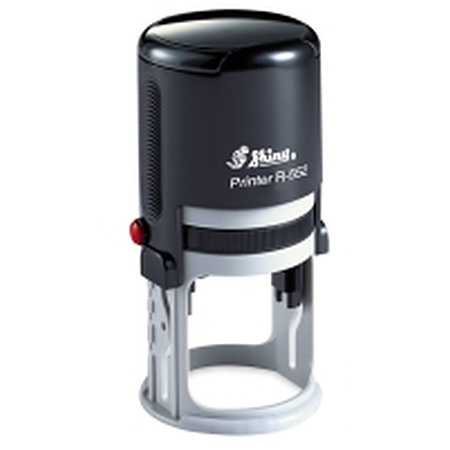 Shiny R552 self inking stamp. 52mm in diameter. Ideal for large common seals, logos or your own design.